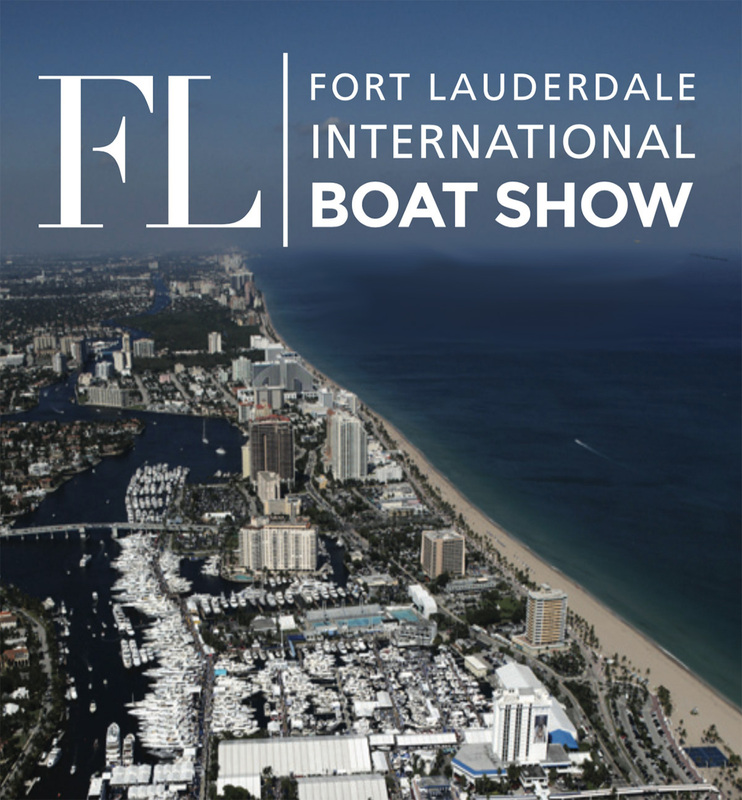 The world’s largest in-water boat show, the Fort Lauderdale International Boat Show takes place across six locations and more than three million square fee of space. 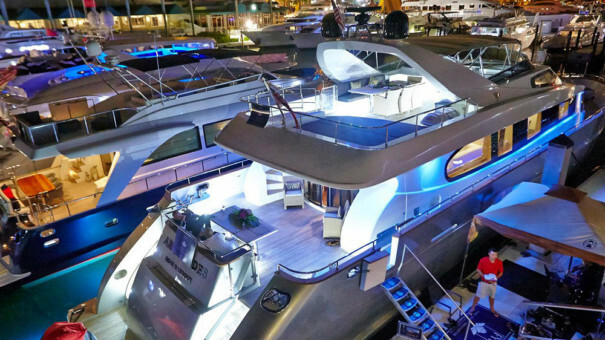 For five days, the event will showcase a huge variety of charter yachts, including everything from sports fishers and catamarans to the most sought-after super yachts in the world. 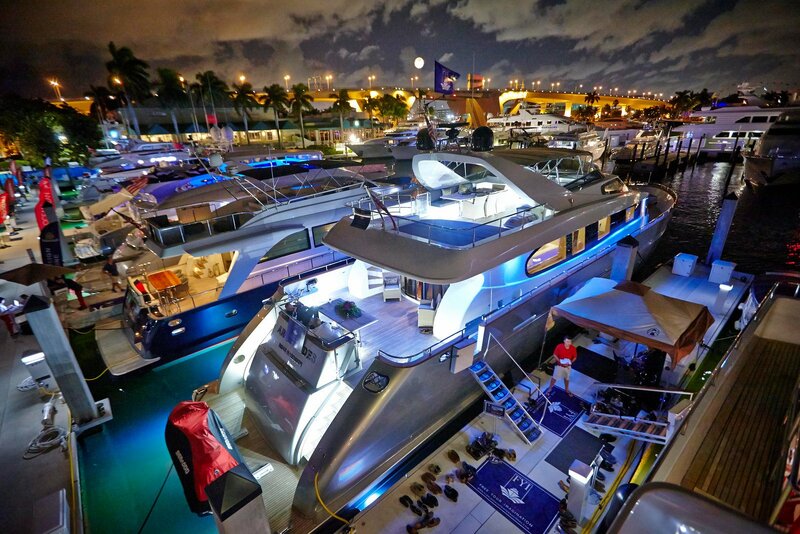 There will be over 1,000 exhibitors ranging from yacht builders and designers to exotic cars, and brokerage yachts. 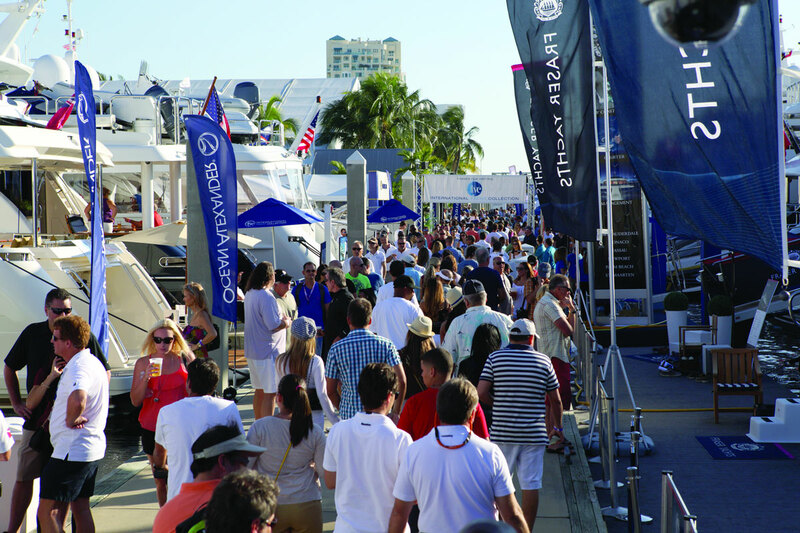 Dubbed as the “yachting capital of the world,” Fort Lauderdale is the perfect host for such an event. Boasting a phenomenal transport system combined of water taxis, bus shuttles and riverboats, the city ensures that access to all of the show’s locations is straightforward and stress-free. Together with South Florida Luxury Guide Magazine we can bring you their center stage where you will target daily thousands of affluent consumers, and brand your luxury goods and service brands at this sought after 4-day event.